Fresh strawberries, nutella, and a giant marshmallow sandwiched between two graham crackers. 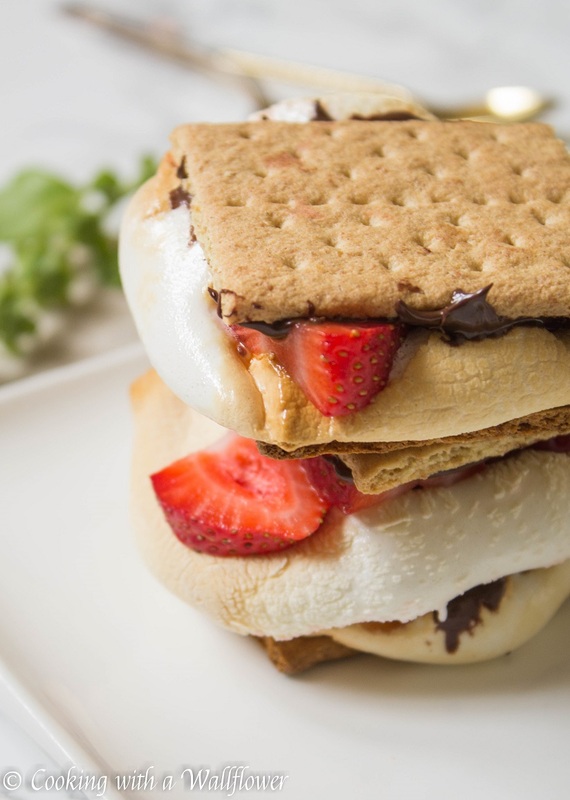 These strawberry nutella s’mores are perfect for camping and summer snacking. 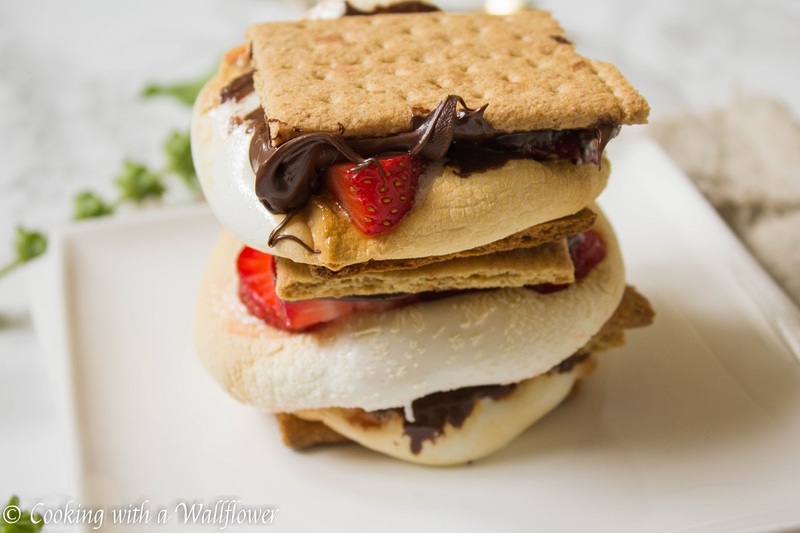 So I thought I’d share with you these Strawberry Nutella S’mores. These strawberry nutella s’mores are exactly what you think they are. 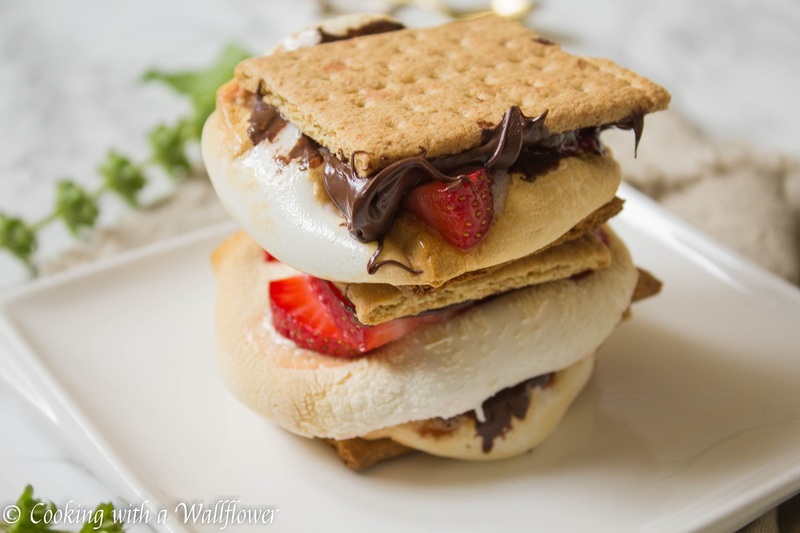 Graham crackers, nutella, giant fluffy marshmallows, and fresh strawberries. It’s perfect for those who want a little twist to your classic summer snack. It’s sweet, it’s delicious, and it’s inevitably messy. How can it not be with chocolate melting onto your fingers? You can see it on mine for sure. Melted chocolate got on my all of my fingers at one point or another. You have no idea how many times I had to make this! The marshmallows would not cooperate with me. And even after over 8 different tries, these S’mores are still not picture perfect. But that’s okay! Since they’re sooo good, I had to share it with you. And in case you’re wondering, I did eat most of them. So for now, I think I’m staying away from s’mores. lol. What’s your favorite s’mores combination? Preheat the toaster oven to 350F. Line a baking sheet with aluminum foil or you can just wrap the s’mores in the foil. Alternatively, instead of using the oven, you can place the s’mores on a grill or near a campfire. Place marshmallow on a graham cracker, and heat in the oven for about 5 minutes until the marshmallow has slightly browned. Remove it from the oven. Spread nutella on the other half of the graham cracker, top with sliced strawberries, and then place on top of the marshmallow. 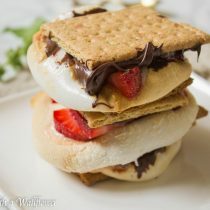 Or if placing on a grill, assemble the strawberry nutella s’mores and wrap inside foil before grilling for a few minutes. 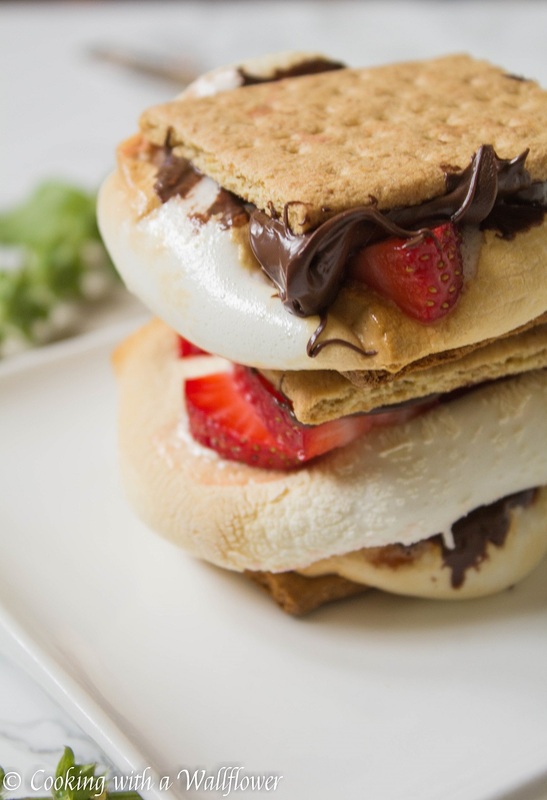 Serve the strawberry nutella s’mores immediately. Fresh strawberries, nutella, and a giant marshmallow sandwiched between two graham crackers. 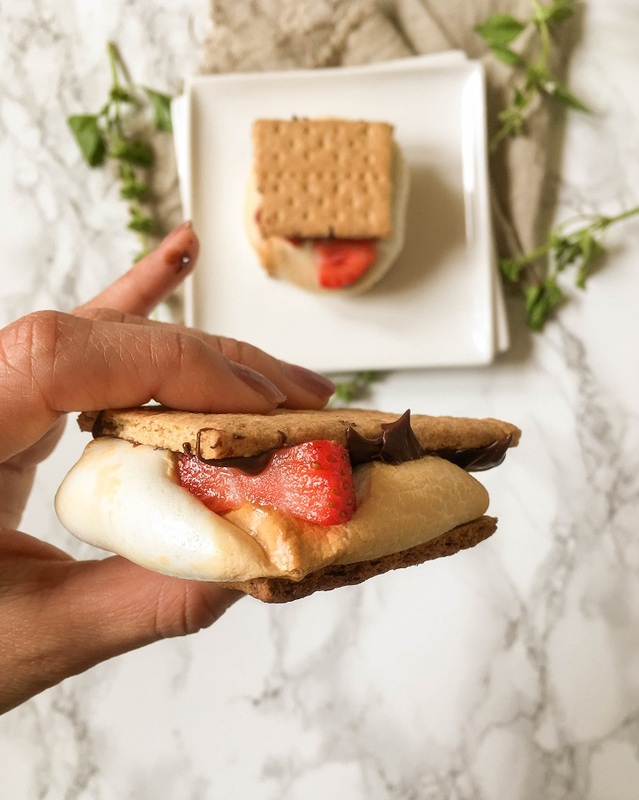 This strawberry nutella s’more is perfect for camping and summer snacking. 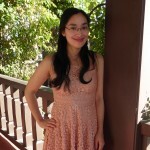 This entry was posted in Comfort Food, Desserts, Quick and Easy, Recipes, s'mores, Snacks, Strawberries, Summer Cravings, Vegetarian and tagged dessert, quick and easy, s'mores, snack, strawberries. I’m so with you on Nutella on Smore’s instead of the classic chocolate. Feel like the chocolate never melts enough and it’s hard to eat. Nutella on the other hand is perfection!